The Morane-Saulnier type G is a plane designed in 1912 by Raymond Saulnier and the Morane brothers. 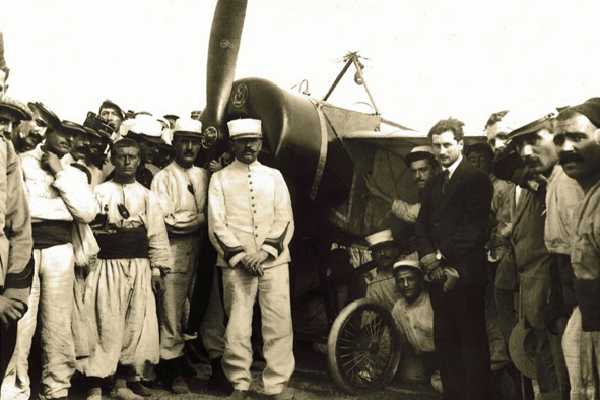 These pioneers contributed to the development of French and global aviation. Their planes were instruments for many exploits at the time. They were also provided to the armed forces as a fighter during the first and second world wars. 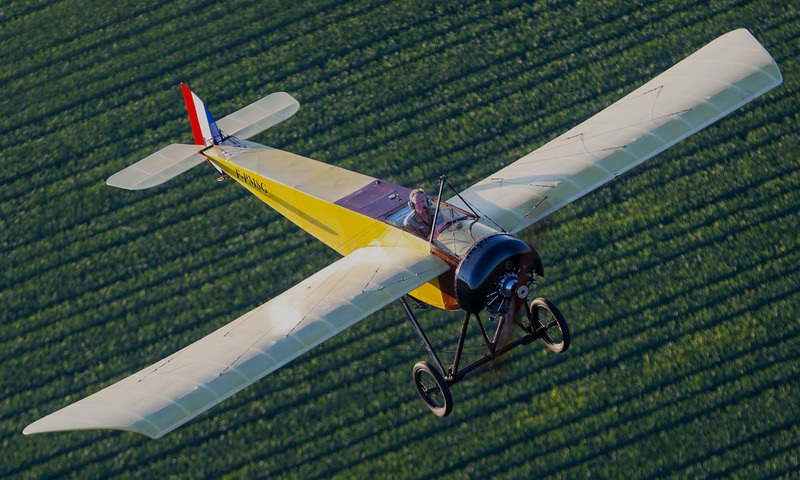 On board the Morane-Saulnier type G, Roland Garros broke many records. On 23 September 1913, he made the first crossing of the Mediterranean Sea. 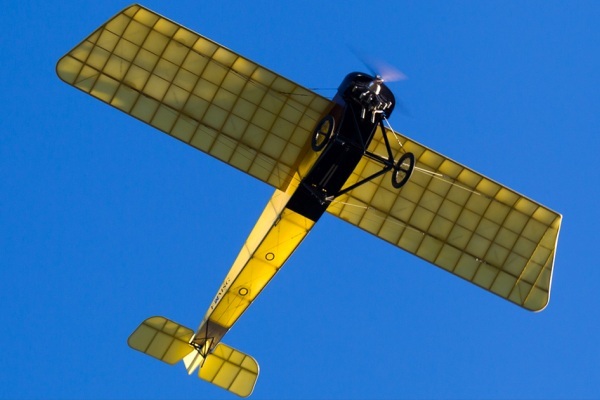 Originally, with a common desire: to rebuild and to fly again an airplane from 100 years ago. 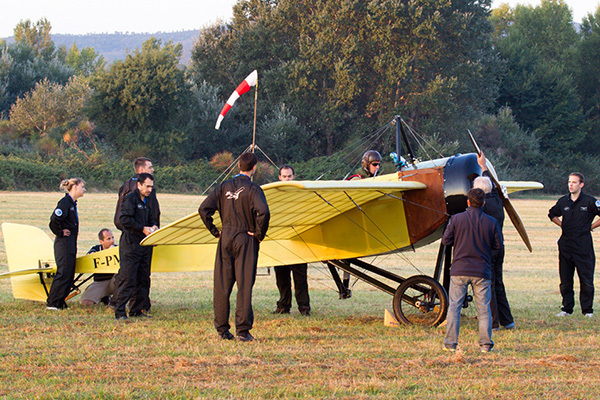 The Morane G, is the plane that Roland Garros flew across the Mediterranean Sea for the first time on 23 September 1913. This aircraft was selected by the team as the first project and to re-perform the crossing in 2013. This was a crazy challenge because even at the time, Roland Garros had feared that he may fail to make the crossing because of reported technical problems a few minutes after the start of the flight. In 2011, other difficulties were waiting for us: there were very few archives of the original plans, forgotten technologies, no budget and little time to contribute as each participant was already committed at their normal place of work. The Réplic’Air association therefore rebuilt this legendary aircraft on the basis of archives and modern technologies. After a flight test campaign, the aircraft is ready for another adventure. September 22, 2013, it takes off from Fréjus and lands in Tunisia in a little less than 8 hours. Today, The Morane stopped flying temporarily to allow members to focus on the new project. 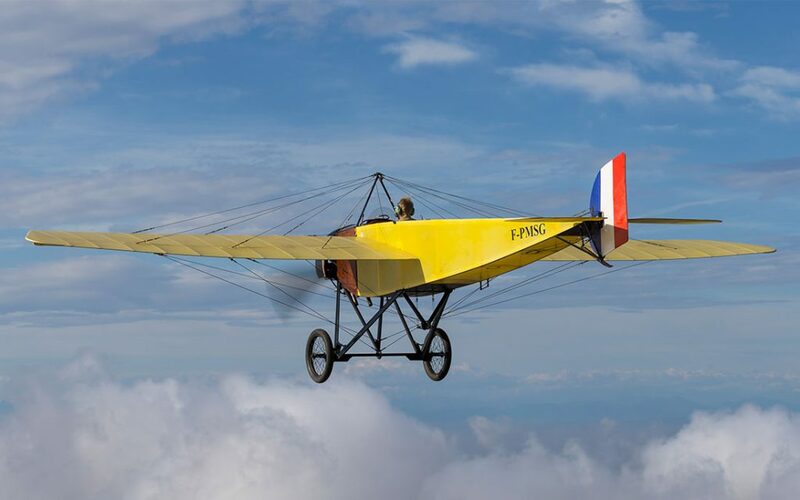 The airplane is exhibited at the Aeroscopia Museum in Blagnac and creates around it new passions and an attraction for old but also new aeronautics. 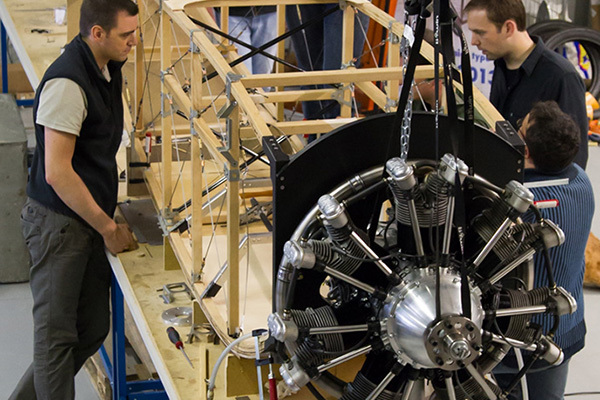 Created in 2011 by a core of enthusiasts of Aeronautics, the Répilc'Air association wants to revive the spirit of our pioneers and promote aerospace. Today, it has about eighty members of all ages and all backgrounds.